We are reaching out to our Facebook family, friends and Ballroom dance community to ask for your help in "LAURA"S CAUSE". For those of you who don't know , Laura was diagnosed in May 2016 with Triple Positive Stage 1 Breast Cancer. 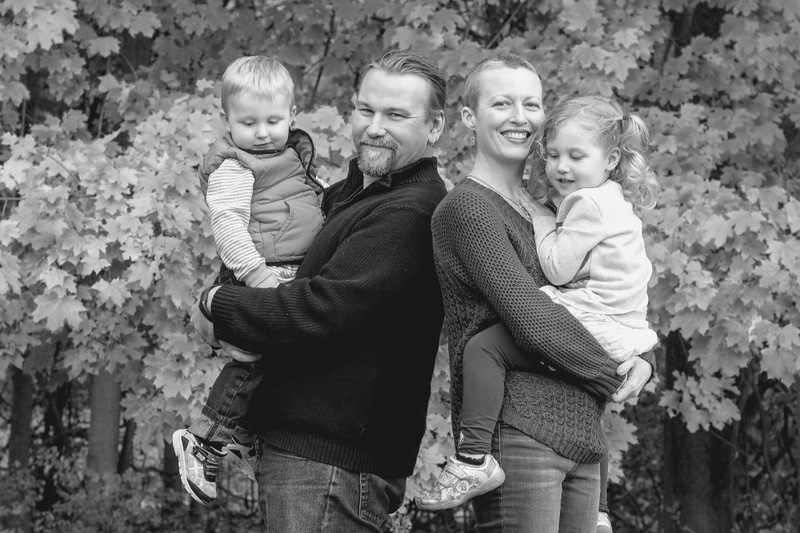 Her journey has not been easy, enduring a multitude of doctors, tests, surgeries, radiation and chemotherapy all while working and raising her two young children, Scarlett (age 6) and Hunter (age 4). Laura has recently been suffering from back pain which led her to a doctor's visit. Sadly, the tests revealed that her cancer has returned and metastasized to her spine and ribs. She has a compression fracture in her Lumbar 1 as well as bulging discs in Lumber 3, 4 and 5 and cannot walk without assistance. Laura's love for dancing and her time spent on the dance floor with her students has been one of her greatest joys in life. Laura and her husband Barry, feel her best chance to get back on the dance floor is to seek immediate alternative treatment options out of the country. They are a very proud family and would not ask for any support so we are asking on their behalf. All donations will go for treatment and related expenses. We are praying that her treatment is successful and that your generosity will help make this happen. Please share this post and help spread Laura's story.